Call us today for an in-depth consultation with one of our roofing experts. We can help guide you through your requirements and answer any questions you may have. As one of the leading Roofing company’s in Manchester you can be sure your project will be completed to the highest standard possible. We can help with a small repair or leaking roof to all major repairs or maybe a full roof installation. Whatever your requirements call us today for an initial discussion and honest professional advice on the best course of action. We look forward to speaking with you. A damaged roof can turn into a very costly project if not treated. Our specialist roof repair service will take care of any minor or major repairs to bring your roof back to life. As soon as you notice a leak, missing tiles call us to recieve a swift free consultation. Once we asses the damage we will provide you a free qoutation. If you are in need of a full roof replacement either due to damage or to simply improve the look of your property you are on the right website. We have carried out many roof installtions throughout Manchester and surrounding areas. Call us for an intial chat to discuss materials, designs to get started. 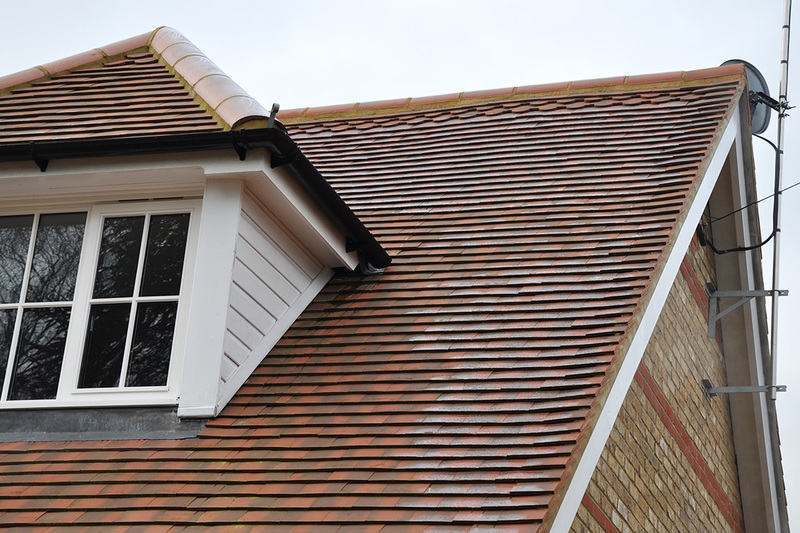 We provide a full guttering repair and replacement service, including fascias and soffits. Your guttering is avery important part of your property and should be maintained on a regular basis. Watch for signs of damage or leakage. We can provide a guttering in a variet of colours and materials.